While we previously used QS lasers, which did an effective job with tattoos, the only drawback was the number of treatments which could range from 5-20 separated by 8-10 weeks. 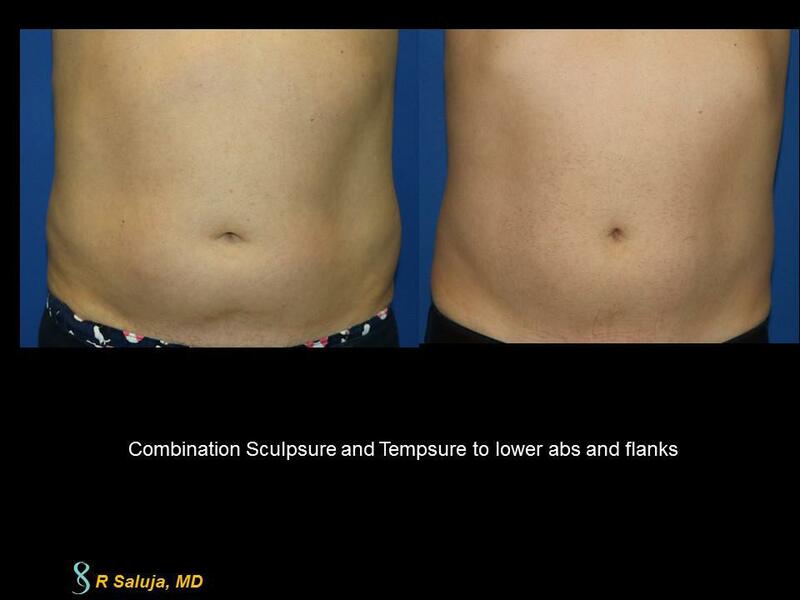 The Picosure laser cuts this number in half and the separation between the laser treatment duration is 4-6 weeks. So this means that going from point A (having a tattoo) to point B (clearing the tattoo) is reduced by greater than 1 year! So how is the Picosure Laser different from traditional tattoo lasers? The answer is in the pulse structure. The Picosure is pulsed in the trillionths of a second while the QS lasers are pulsed in the thousandths of seconds. This is important because it allows the Picosure to shatter the tattoo pigment into smaller particle sizes. If you think of tattoo ink as a rock, the QS lasers will break this down into gravel, while the Picosure will pulverize the ink to fine sand. This allows your body to clear the tattoo ink more efficiently. The laser is not only used for tattoos, but also has been FDA approved for benign pigmented lesions. While IPL can target superficial pigment, most patients have deeper pigmentation that needs to be targeted with a laser. The Picosure, breaks the pigmentation and allows for clearance to reveal more radient, underlying skin. New applications for the Picosure are currently under investigation utilizing different fractional tips. We are truly at the tip of the iceberg with this laser. There are not many Picosure lasers in the US as of this writing. 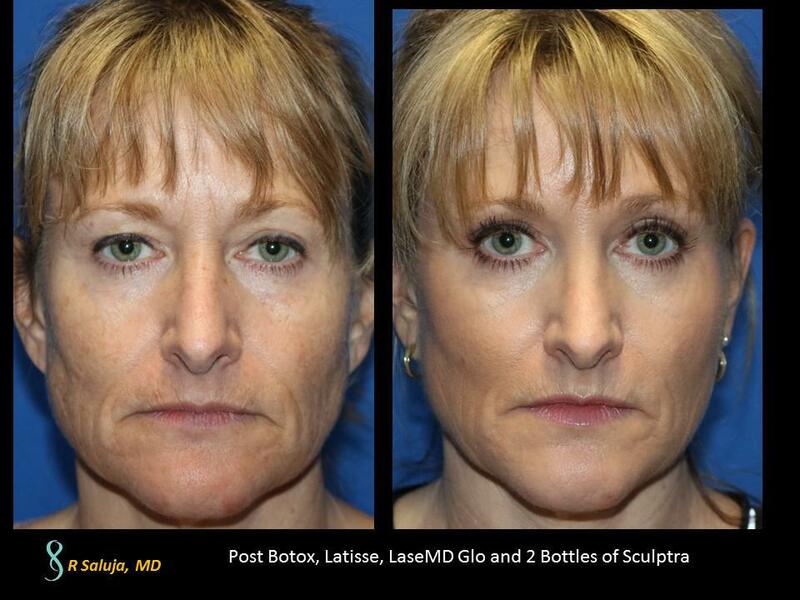 We are happy to be one of the locations to offer the Picosure laser at Saluja Cosmetic and Laser Center. We have photos posted on our website. For all new patients that “like” our page on Facebook, we are offering 5% off of the base price for your first Picosure Laser treatment!